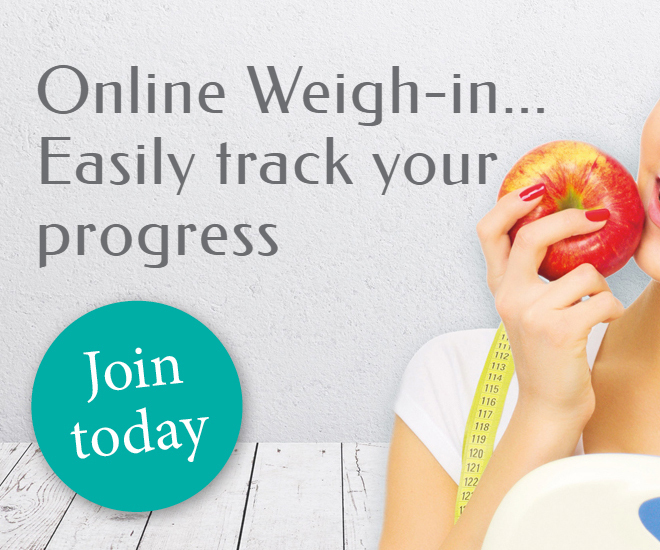 The Weight Tracker lets you weigh-in privately or with other Scottish Slimmers Online members in the Live Weigh-In option. You can also see your weekly progress and check how close you are to reaching your weight loss target! As you lose weight, your body shape will change and, even if the scales don't show that you're lighter, it's great to keep track of how much slimmer you are. 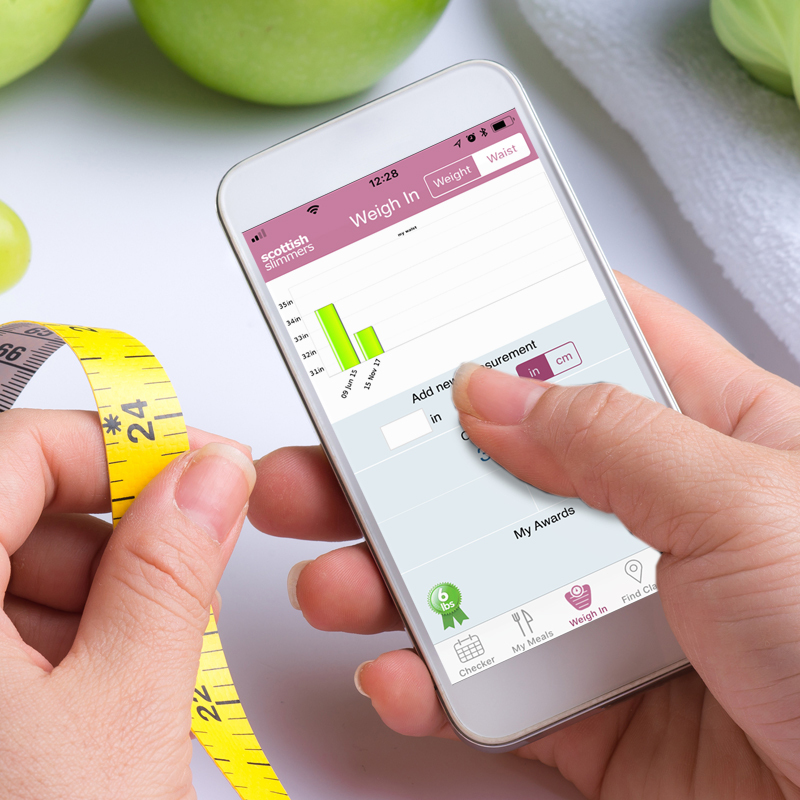 With the Weight Tracker tool, you can privately record eight different body measurements to track your changing shape. By tracking these regularly, you can see how far you have come! 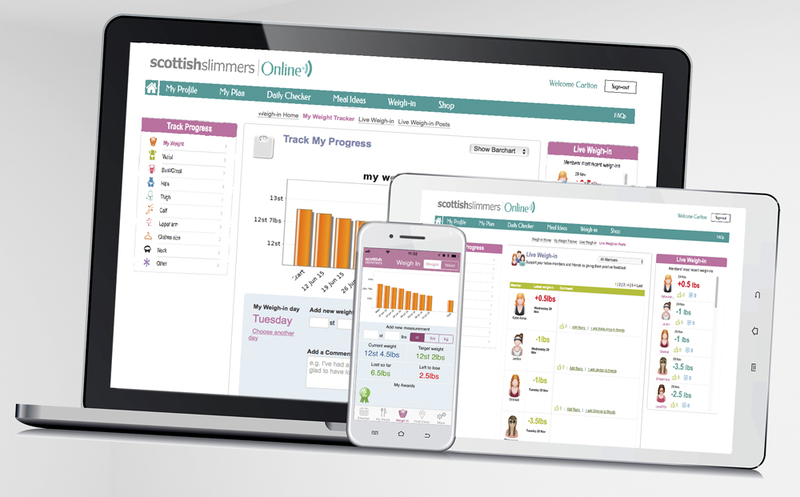 By joining Scottish Slimmers Online you have nothing to lose - except weight!